RED BOSS: Jurgen Klopp. Photo credit: Peter Byrne/PA Wire. 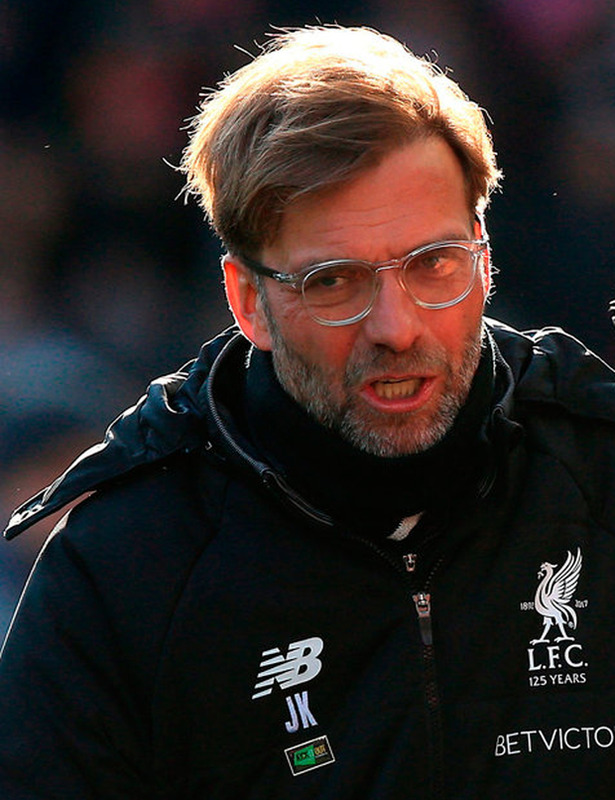 Jurgen Klopp believes his Liverpool side have become more unpredictable since the departure of Philippe Coutinho, with players learning to shoulder extra responsibility. The January departure of the Brazil international to Barcelona for £142million was predicted by some to bring about some major problems for Klopp but the opposite has been true. Since he was sold they have scored 22 goals in eight matches, winning five and losing two (once in the FA Cup), and have beaten Manchester City and hammered Porto 5-0 to virtually secure a Champions League quarter-final place. "Phil Coutinho was a very dominant player in our game and when we were not at our best it was always a good idea to give him the ball, maybe he has an idea," said Klopp ahead of today's visit of Newcastle. "If you see Barcelona, in a specific moment they give the ball to (Lionel) Messi - that is a good idea. "There was one example of a bad game from us when we gave all the responsibility to Phil and it was Tottenham away (a 4-1 defeat). We cannot do that any more. It was always clear when Phil didn't play we had to do the job differently, to put responsibility on different shoulders and spread it. "On a good day it makes you more unpredictable if you don't have this dominant player but on another day you miss a player like that." Since the Spurs defeat in October, Liverpool have lost just once in 19 league matches, closing to within two points of second-placed Manchester United.